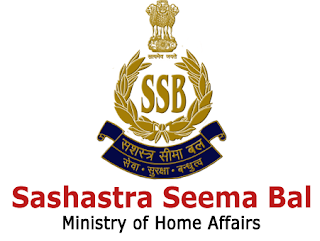 Sashastra Seema Bal has announced an employment notification as SSB Recruitment so Sashastra Seema Bal invites the application forms from the eligible & interested applicants for filling up Constable Post. More information related with this Recruitment and process to apply is given below on our web portal. All job seekers is said best of luck for this chance of career. This is the good chance of career for young applicants who wish to recruit in Defence sector of India. We provide all new notification for SSB Recruitment/ Result/ Answer key/ Admit card. Eligible appliers may also follow us on Facebook or Google + to get the latest information time to time. 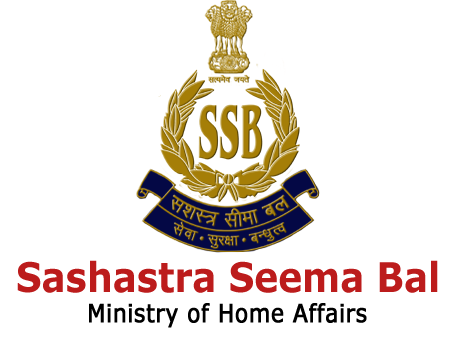 If you have queries and suggestion related to SSB Recruitment you may comment in the comment box.